When you put your logo on a promotional item, you want it to be on something that your potential customers will love. How can you take advantage of this trend and market to your target audience? 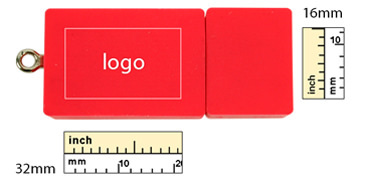 The solution is to put your company logo on the creative Building Block-shaped USB flash drive. 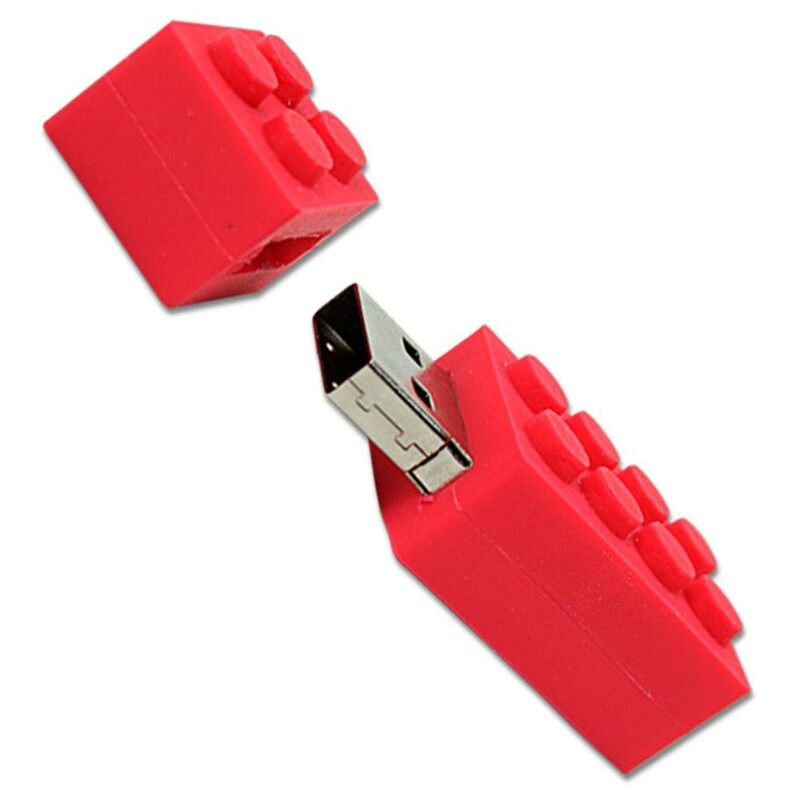 A block-shaped USB is something that would be very popular with young adults, teens, or individuals that are interested in computer based industries. This creative and fun block design will win over many people with its novelty and you will have the benefit of them carrying it with them to school, the office, or the library. We offer these USBs with multiple storage capacities and a variety of different colors. 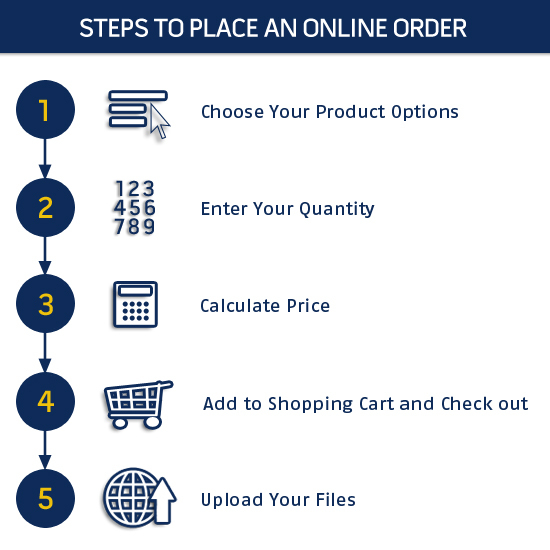 Let your brand leave its mark on these building block USBs and start having the customers come to you.